Home » What Is A CRM And How Can This Tool Help With Your Follow? What Is A CRM And How Can This Tool Help With Your Follow? Do you know what is a CRM? Do you know why you need this for your business? In this video blog I share how you can utilize this tool for your business to be more effective in your follow up process. Many people run hard-working businesses that attend networking events and meet up groups, talking to people and creating great relationships. 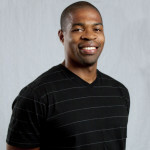 They may also collect business cards and run websites that generate leads. So, why are they still struggling to make a full-time income? The answer is, they don’t have a CRM. A CRM is simply a customer relationship management, a tool to simply correct the fact that most hard working businesses are not effectively following up and running their business like six figure earners to get into profit. The most important part of a business is the customer, and it needs to be remembered that customers are also people. They are the ones who buy products and services, most importantly your products and services. So, instead of just collecting an email, phone number or business card why not download and employ customer relationship management software. A CRM can take detailed notes on your conversations with prospects for your future reference. This means that when they call you in a few weeks, or you call them you are ready with all the information you need to hand. A CRM can also schedule appointments for you so that you will never miss another important meeting or follow up again. Why not send out customized emails with links to your products, latest news, offers etc at the single click of a button. You can even create interaction history, so you know exactly where you are in the follow-up process and don’t repeat or miss any steps in your sales process. A customer relationship manager will help your business to become one hundred times more efficient. Small added extras are also included and can be extremely useful. For example do you want to contact everyone on your list by phone? Well, perhaps some people do not have one! So what do you do now? Easy, you simply filter all the people with phones off your list and choose another way of contact the ones who are remaining. You can also create labels, rate a prospects interest and link to their social media. A customer relationship management is definitely an essential tool. Where do I get a CRM? CRM’s can be downloaded from many suppliers on the internet but this is what I use here, it's free with a membership. Many of these, mainly used by large businesses can be expensive. There are however some sites where you can obtain this software for free. 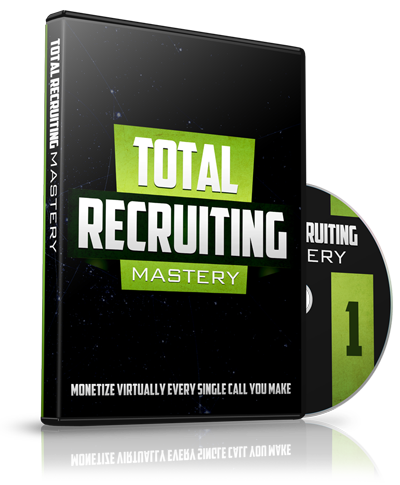 The reality is that whether you are a large or small business that deals with people on a regular business you need this software. At worst a customer relationship management will improve your business relationships and at best which is quite an incentive it will ensure customer retention and drive your sales growth. 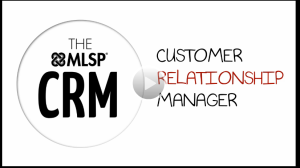 Quick Video On What Is A CRM And How To Use It? Was that video helpful? 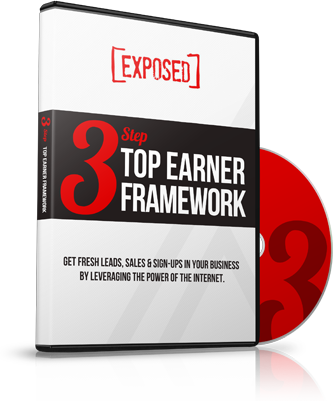 Understand how you can be more effective with this software in your business? The cool thing about it is that you can build relationships faster than before. =) You can take a trial on this tool for 10 days here. Should You Take Your Network Marketing Business Online?